Anyway, I guess some people were getting rid of clutter . . . and it made me think of writing! It’s all too easy to let words, sentences and scenes clutter up our stories. Too many words can clutter up our writing in the same way that things can clutter up our homes. 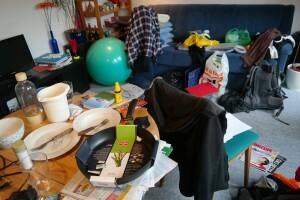 The clutter can be nicely constructed and well thought out – but sometimes we can have too much of a good thing. Imagine how lovely it would be if all your kitchen cupboards were clutter free! Wouldn’t it be great if your stories were clutter free, too? 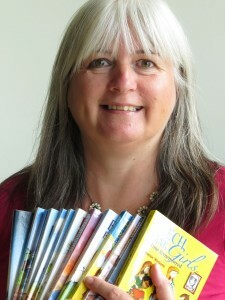 So perhaps it’s time for you to get hold of the ‘clutter’ in your story and get rid of it. Do what you do when you are going through your cupboards – if you don’t need it, chuck it. We are looking at writing tight sentences in next month’s (April) monthly membership programme. We will be taking a closer look at how to get rid of some of the clutter (and more!). If you would like to join us, click here. Be great to have you!